For over 50 years, the professional plumbers at Orange County Plumbing Heating & Air Conditioning have been providing prompt and exceptional service to residential, commercial and industrial customers fulfilling their heating, air conditioning and plumbing needs. We cover all makes and models of heating systems, air conditioning systems and hot water heaters in installation, maintenance and repair. Our top priorities are high professionalism of our workers and ultimate customer satisfaction. Our clients rely upon our ability to find solutions to their problems in a timely manner, whether it is to manage a plumbing repair, heating repair or drain cleaning. Our plumbers, technicians and electricians are properly trained and certified to work on even the most sophisticated types and brands of home equipment and appliances. 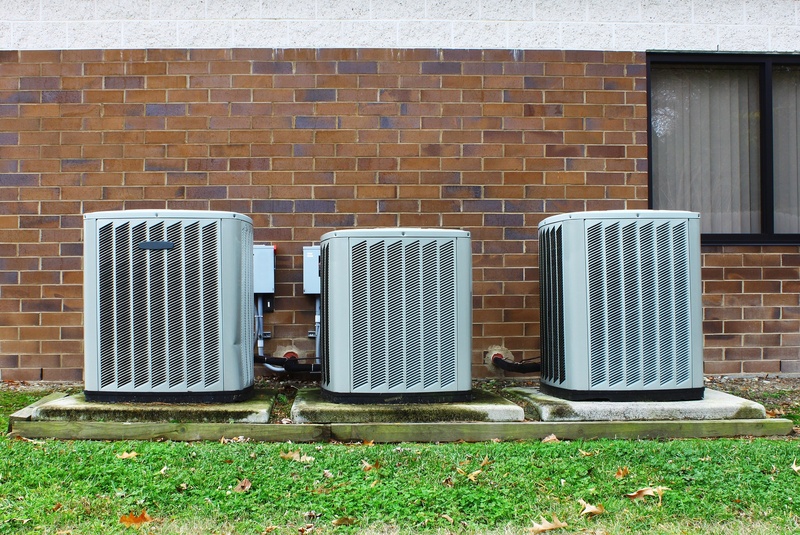 When your air conditioner fails, water heater springs a leak, or heating system goes on the fritz, you would want to call a trustworthy contractor. At Orange County Plumbing Heating & Air Conditioning there are a bunch of knowledgeable and reliable professionals available 24/7 for emergency service. We will patiently consult you on choosing the best solution for your individual plumbing needs. Our profound knowledge and experience in HVAC and Plumbing services ensure that we can get the job completed right the first time. Call Orange County Plumbing Heating & Air Conditioning today and experience the difference of our qualified and friendly approach to HVAC and Plumbing installation, maintenance, service and repair on all makes and models.